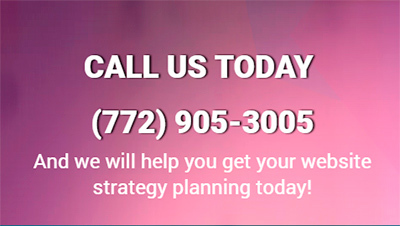 Whether you need to plan a marketing strategy to propel your business or have a marketing team but need further support to boost your plans, a marketing agency in Boca Raton is highly recommended. That way, you can consolidate your goals through means that would not be accessible to you by relying on your means alone. 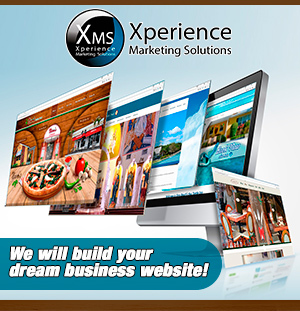 Xperience Marketing Solutions is an interactive marketing agency in Boca Raton and a leading provider of advanced marketing solutions for small and medium businesses. Our expertise, design capabilities and innovative services allow us to help our clients tackle a specific marketing initiative or to improve all aspects of their marketing mix. Our team will help you develop or improve your corporate image, prospecting methods, customer retention techniques and your communication/media planning. We are experts in SEO and SEM, and certified Google Partners. This means that we have multiple employees who have been certified in Google AdWords by Google itself and we are bona-fide experts on the subject. Our SEO/SEM Team has the tools, knowledge and experience to manage any Google Adwords campaign to get the best possible results on any given target market. We’ve also earned specializations such as Search, Display, Multi-language & Mobile Advertising, and we are dedicated to constantly improve the results for each Google Ads account we manage.